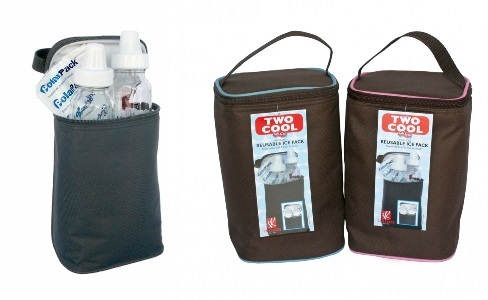 The TwoCOOL bottle cooler bag from JL Childress includes a reusable gel pack to keep up to two bottles cool and fresh for hours. 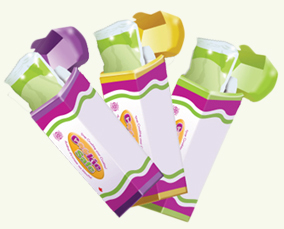 The leak-proof lining contains spills and prevents mildew, stains and odors. 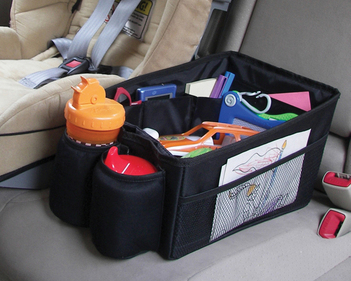 The TwoCOOL is compact to conveniently fit in diaper and travel bags.